Synopsis: Filmmaker Kevin Macdonald examines the life and career of singer Whitney Houston. Features never-before-seen archival footage, exclusive recordings, rare performances and interviews with the people who knew her best. Director Kevin Macdonald [Touching the Void (2003); The Last King of Scotland (2006); Black Sea (2014); State of Play (2009)] gives an ultimately heart-breaking , emotional deconstruction of the life of the beautiful and immensely talented, Whitney Houston with previously unseen archive footage, rare interviews and a harrowing explanation for her self-destruction. 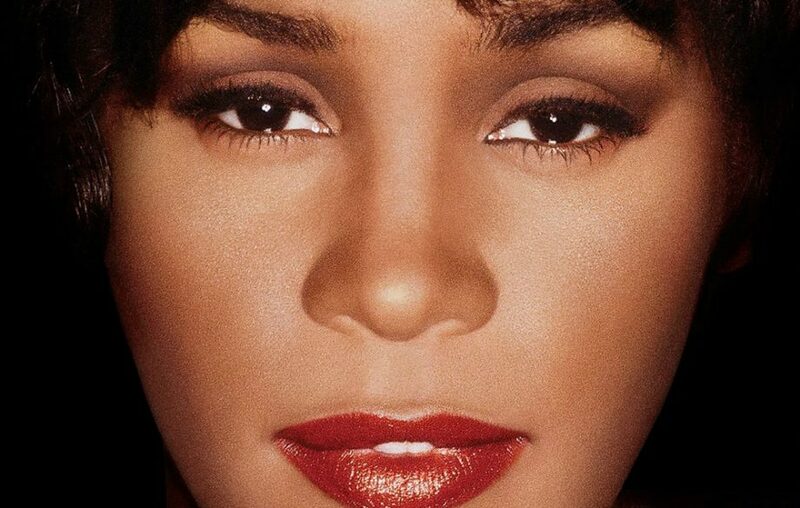 With over 200 million album sales worldwide, and remaining the only artist to chart seven consecutive US No.1s, Whitney Houston was the voice of a generation. Coming from an esteemed lineage of singers, Whitney was destined to be plucked from her gospel-singing roots to rule the world stage. She inspired a generation of singers from Mariah Carey to Beyoncé and her unforgettable performance of The Star-Spangled Banner unlocked an anthem that had for so long been dismissed by many black artists. But all these achievements have become a footnote to a story of addiction and self-destruction. With salacious stories filling the columns of tabloid papers and magazines, Whitney had the voice of an angel onstage, but was being torn apart by her demons offstage. ’s 2017 documentary Whitney: Can I Be Me; Macdonald’s film exposes further painful paradoxes and shocking insights into Houston’s tragic life.